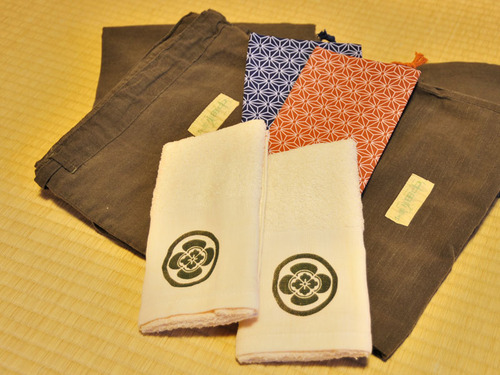 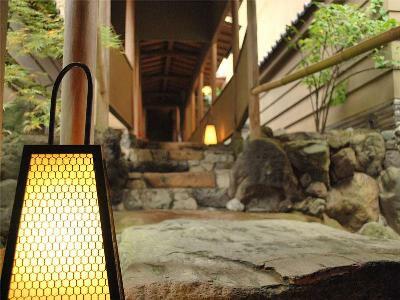 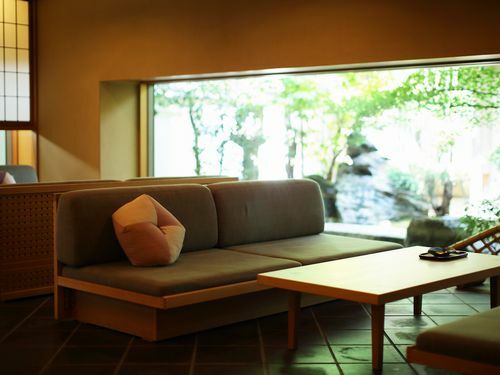 Gion Hatanaka is located in busy Gion, but has the quiet atmosphere of a mountain ryokan. 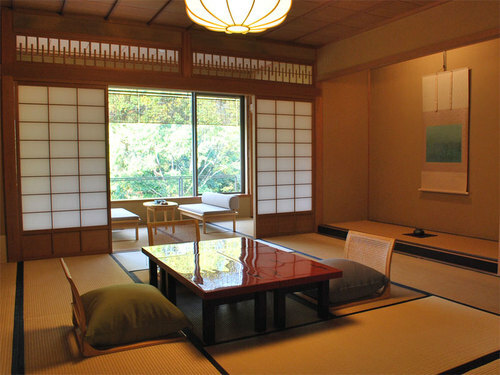 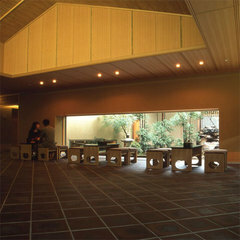 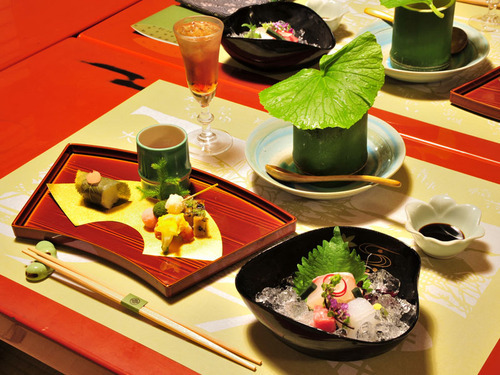 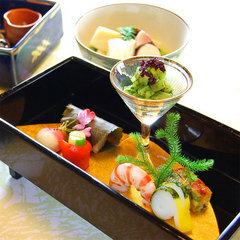 The ryokan offers elegant Kyoto kaiseki dinner in a Japanese room. 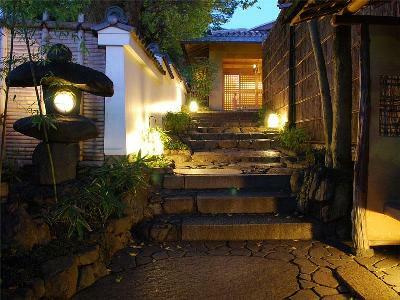 It is surrounded by the greenery of old temples in front of Yasaka-Jinja Shrine and is a walking distance to Kiyomizu-dera Temple, Chion-in Temple and Heian-jingu Shrine. 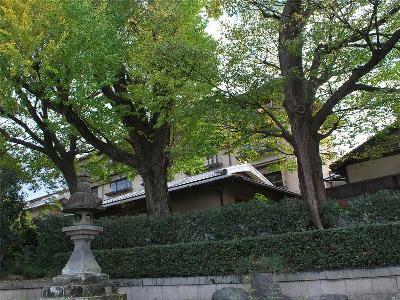 10 minutes walk from Keihan Railway Gion Shijo Station. 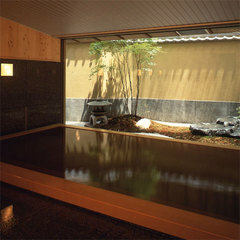 20 minutes on bus from JR Kyoto Station bound for Kitaoji bus terminal #206 and get off at Gion.